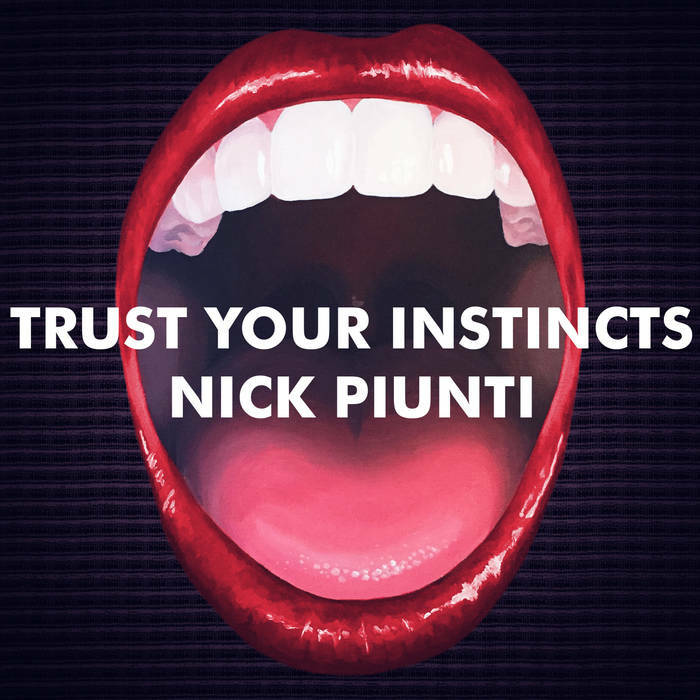 ALBUM REVIEW: NICK PIUNTI, "Trust Your Instincts"
You want “immediate classic”? Well, that’s what you get with this new album from Detroit-area power-pop legend (the classification suits him to a “T”) Nick Piunti on his latest album, Trust Your Instincts. Take all the best elements of what your interpretation of power-pop is and he mixes it all into one very fine stew that ROCKS. You can hear the influences all in one place – Cheap Trick, Badfinger, The Buzzcocks, The Beatles, The Raspberries and so on. The sound/production is wide and crisp; the playing is with an endless amount of firepower and the harmonies are completely (not surprisingly) on-the-one. “Dumb It Down” takes on a Dwight Twilley/Phil Seymour/Shoes vibe with the sweetest harmonies (they’re everywhere on this album) and “Fade Out” marches along with a taut beat, sparse, clean guitar lines on the verses and an explosive one-line chorus. “Ready For Whatever” sounds a bit “heavier” or more sinister but knows how and where to dial it back; “As Far As I Throw” reminds me of The Plimsouls with its deep, fat drum sound (and may be my favorite track from this release) and “Stay Where You Are” has chiming, perfect acoustic guitars in a very dB’s style and is the only way to close this 10 track offering. You’re going to investigate Nick Piunti and find that he IS one of the long-standing shining lights in the power-pop world and you’re going to want to hear more. But if you’re intrigued now, order Trust Your Instincts because you can’t ask for a better place to start with someone as on top of his game as Nick Piunti is.